If you are looking for one of the very best units in Phoenix West then look no more! This second floor corner 4 bedroom 4.5 bath condominium features commanding views of the sugar white sands and emerald green waters Gulf of Mexico as well as the best lazy river on the Alabama Gulf Coast. Its easy to see why the most discriminating buyers will fall in love with this beautifully furnished unit. Upgraded cabinets granite countertops complement the tiled floors and the oversized balcony makes the perfect perch for entertaining. The condo would make a wonderful family retreat or a fabulous vacation income producing property. Directions: From The Intersection Of Hwy 59s And Hwy 182 Head East For 4.4 Miles. 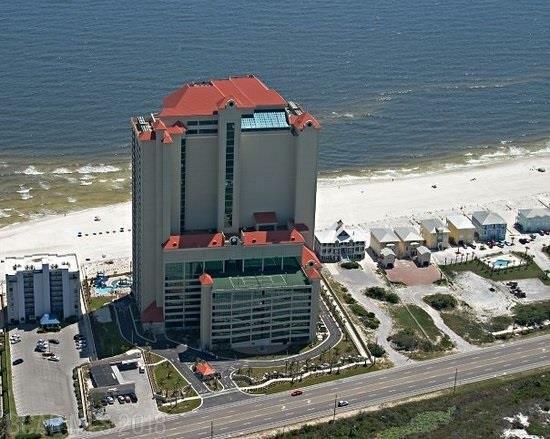 Phoenix West Condominiums, 23972 Perdido Beach Blvd, Orange Beach, Al, 36561 Is On The Left.